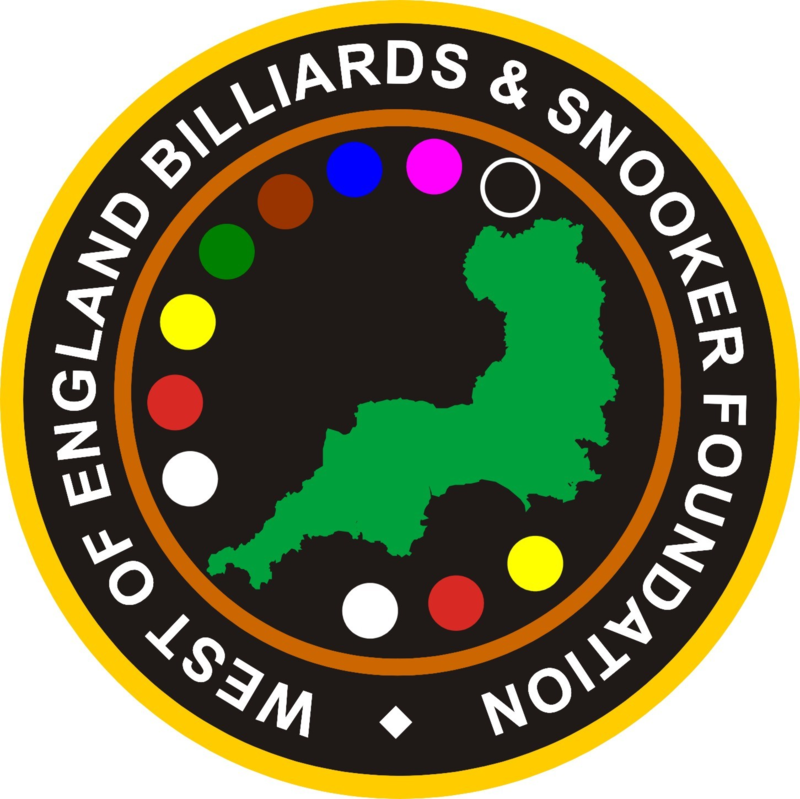 Members can purchase photo’s taken at WEBSF tournaments on-line via Snapfish. To enter the site you will require a password. This is obtained by emailing websf_uk@yahoo.com. You will be required to prove your identity as a member and you may be asked to answer a specific question about yourself. In order to keep the source secure the password will be changed periodically. Photos taken by Deborah Branton the official WEBSF photographer.